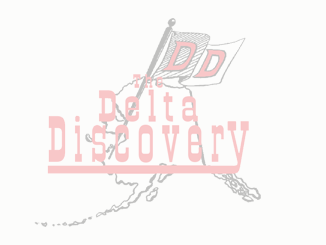 Tad Lindley Archives - The Delta Discovery, Inc.
What Are the Elders Actually Sitting On? July 18, 2018 Comments Off on What Are the Elders Actually Sitting On? July 12, 2018 Comments Off on Who’s Blocking Your View of Jesus? June 27, 2018 Comments Off on Should We Hunt and Fish on Sunday? What Shall We Do [to Be Saved]? March 6, 2018 Comments Off on What Shall We Do [to Be Saved]? What Exactly Do You Mean By “Born Again”? January 24, 2018 Comments Off on What Exactly Do You Mean By “Born Again”? May 9, 2017 Comments Off on What Will Our Kids Know?